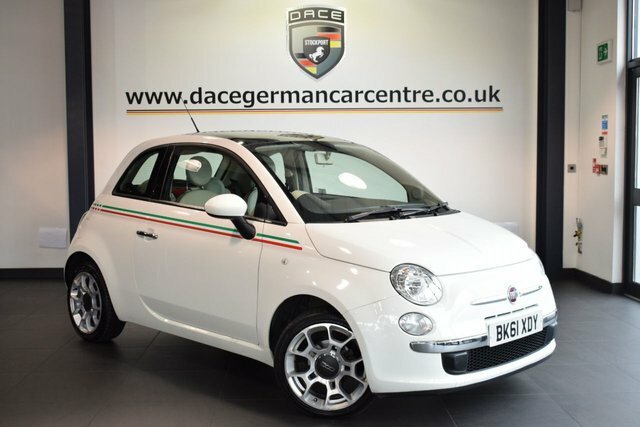 If you want to find your next used Fiat 500 car in the Wigan region, visit Dace Motor Company Ltd! Our forecourt holds more than 500 used motors, and we have an excellent selection of Fiat 500 models. Fiat has an admirable heritage, beginning just before the twentieth century with the three and a half hp. Now, the car manufacturer is known globally. The brand firmly emphasises passionate ideas, making Fiat immensely prosperous not only in the present but also solidifying its future development. With a selection that features models such as the legendary Fiat 500, the unique Panda and the resourceful Qubo, the brand is aware of its customers and ensures that they receive exactly what they need. 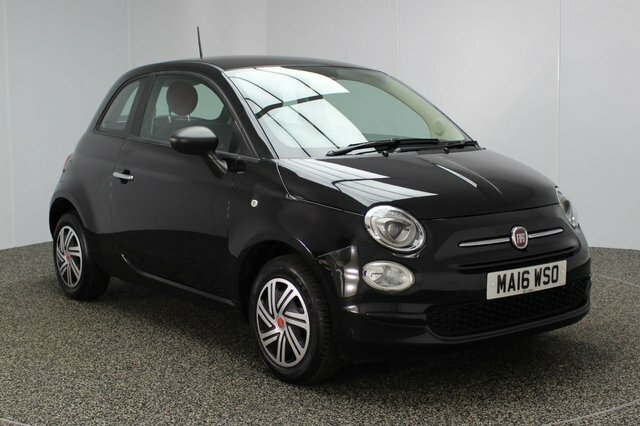 Browse the second-hand Fiat 500 vehicles we have available today! To get to our forecourt from Wigan, you will have to join the M60, via either the M6 or the M61. At Junction 27, take the A560 exit to Stockport to find our site and your new motor!